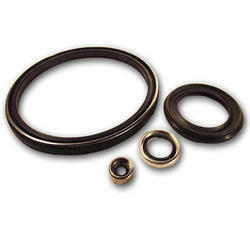 OEM Manufacturer of a wide range of products which include pipe varnishing rubber seals, pu hydro testing seal, tube test seal, rubber hydro testing seal, hydro testing seal and rubber seal. We are a unique entity in the industry, actively committed towards providing an optimum quality collection of Varnishing Seal. This offered product is uniquely manufactured by highly trained professionals using optimum grade material and modern techniques. The offered product is provided in varied specifications and can also be customized as per the requirement provided by the patrons. Besides, we offer this product to our customers at pocket-friendly prices. With the continuous support and sincere efforts put by our experienced professionals, we have been able to provide our patrons an effective range of Tube Test Seal. This product is manufactured by our experienced engineers using high grade components and progressive technology. Offered product is widely appreciated by our patrons for its optimum performance and zero maintenance. Furthermore, to ensure the high quality, the provided product is precisely checked by our experts on various parameters. 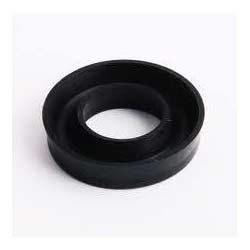 Owing to our expertise, we are able to offer our clients with a superior quality range of Rubber Hydro Testing Seal. 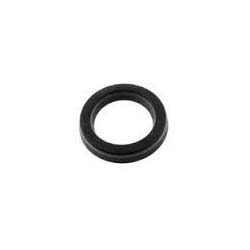 This seal is available in various sizes as per the specific requirements of clients. Manufactured using high quality rubber, this sheet is also checked on several quality parameters. 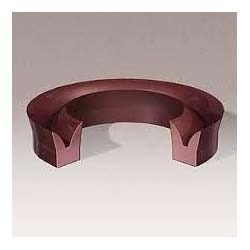 The offered seal is highly used in ERW pipe making industry for hydro test of pipes. Our clients can avail this seal from us at very nominal price. We are a distinguished enterprise, engaged in offering a wide range of superior quality Hydro Testing Seal in up, polyurethane suitable up to pressure 10000 PSI. 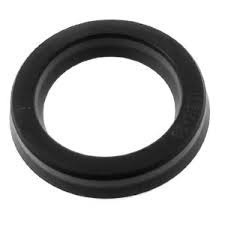 This seal is used in ERW pipe making industry for hydro test of their pipes. The offered seal is available in various specifications in order to meet the specific needs of the clients. 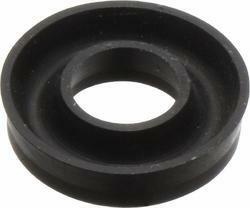 Further, this seal is manufactured in compliance with international quality standards using high grade rubber. 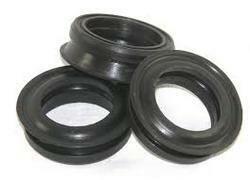 We are the famous entity, involved in offering a wide assortment of Rubber Seal. These products are made using Nitrile, Silicone, Viton, EPDM, Natural, Polyurethane (PU), and HNBR. Before final delivery, our quality controllers strictly inspect these products against diverse parameters of quality. In addition, we offer this product in the market at a very affordable price.